A bunch of new Galaxy J series handsets leaked in the last couple of, but we have yet to learn when exactly Samsung will bring them to market. Well, it looks like one of these upcoming smartphones was made official for a few hours due to a mistake. 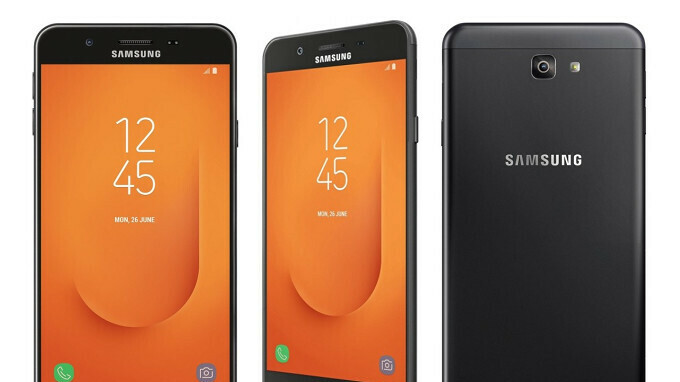 The unannounced Samsung Galaxy J7 Prime 2 briefly appeared on the company's official website before being pulled by the South Korean company. The sequel to Samsung's Galaxy J7 Prime launch back in 2016, the Galaxy J7 Prime 2 comes with a large 5.5-inch full HD (1080p) display that features Corning Gorilla Glass coating. When it comes to hardware, the smartphone packs an octa-core Exynos 7 processor, 3GB RAM, and 32GB expandable storage. Unfortunately, the Galaxy J7 Prime 2 is powered by Android Nougat out of the box, but at least it comes with 13-megapixel cameras on the back and front, and a 3,300 mAh battery. Samsung Galaxy J2 Prime 2 appears to cost Rs 13,990 in India, which is approximately $215. However, the price might be different in other countries, but don't expect too much variation. This is a mockery of Indian consumers, but the joke is on them with devices like the MiA1 and the excellent Redmi Note 5 Pro being lapped up.